Connecting the world through impactful experiences. Acanela is centered around artisan impact, creativity, and storytelling, so we are teaming up with content creators from all across the globe to capture the beauty and diversity of our world through words, photos, and videos. Our mission is to inspire travelers to discover new adventures, meet new friends, try new foods, and return home with an incredible story to tell. Our content creators can be Instagram Influencers, You-Tubers, Bloggers, Vloggers or just a fellow traveler. In other words, you. Join our team of content creators and have your story featured to our audience of over million travelers. 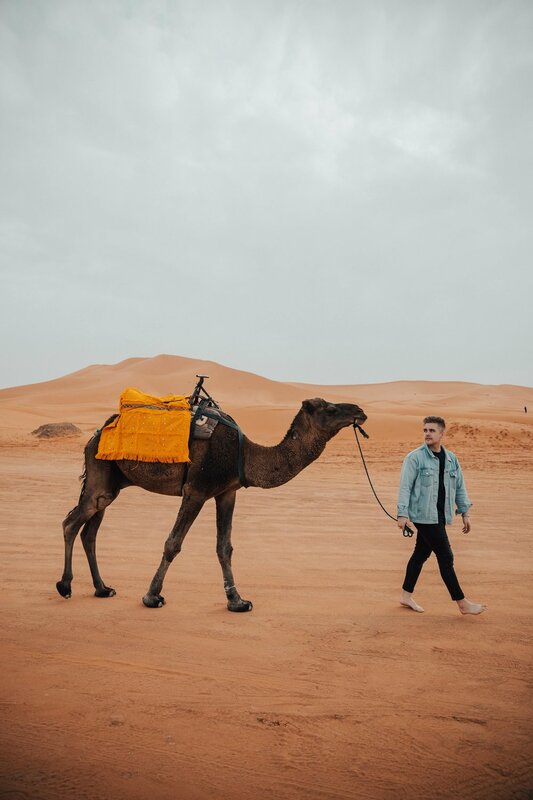 What’s even better is that very year we will be taking a talented creators on Brand Trips around the world to help us document the experience! Submit your story to us at creators@acanela.com and tell us why you deserve to be an Acanela Ambassador. Acanela Expeditions is a boutique travel company focused on providing rich, customized, and unforgettable travel experiences around the world. We operate in over 80+ countries and have designed our experiences with you and our local artisans in mind. Are you Ready to Jet Set? We are focused on providing meaningful experiences in unique destinations around the world, and as part of that objective, have created the Acanela Ambassador Workshop. An Acanela Workshop is a great opportunity to connect and build a relationship with your audience. Your followers aspire to develop their photography, videography, yoga, writing, fitness, culinary, social media, and other skills, and are looking for opportunities to learn from Talented Creators (like you). This is why we’ve created a program to facilitate these objectives and are excited to collaborate with you on them! During the trip, you’ll play a pivotal role in teaching these eager individuals on how to hone their talents and abilities and take them to new heights! Let’s join forces and positively impact the world together!